So we’ve decided it’s time for our next adventure and after taking a look at plane tickets, it looks like Harbin, China won out! Now the first thing we needed to do was figure out our China Visa. 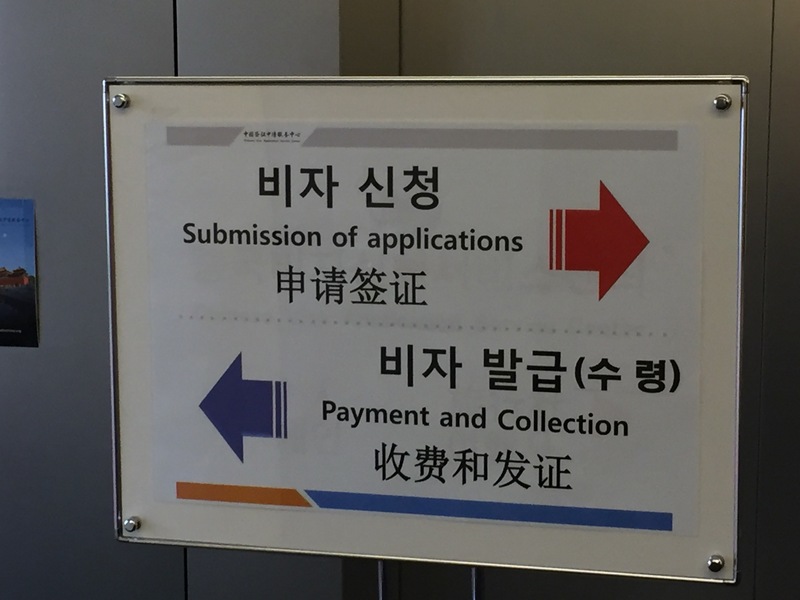 We’ve both had Visas for China before, but were unsure of the process from South Korea. On the website you can obtain the Chinese Visa Application. Make sure you fill out the application in its entirety and you’ll need a passport size headshot (make sure you are not wearing glasses or a hat, as they will reject your photo! It happened to a friend of mine who wears glasses). Also, make sure to print out your hotel reservation (ensure the reservation lists your name) and your plane tickets (ensure the reservation lists all persons applying for a visa). Don’t forget to bring your passport!! 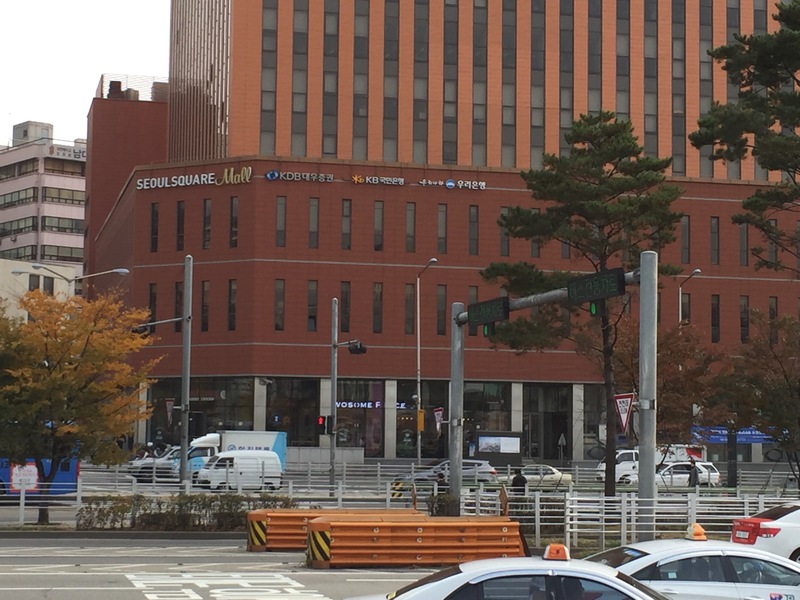 We went to the Seoul Square location. 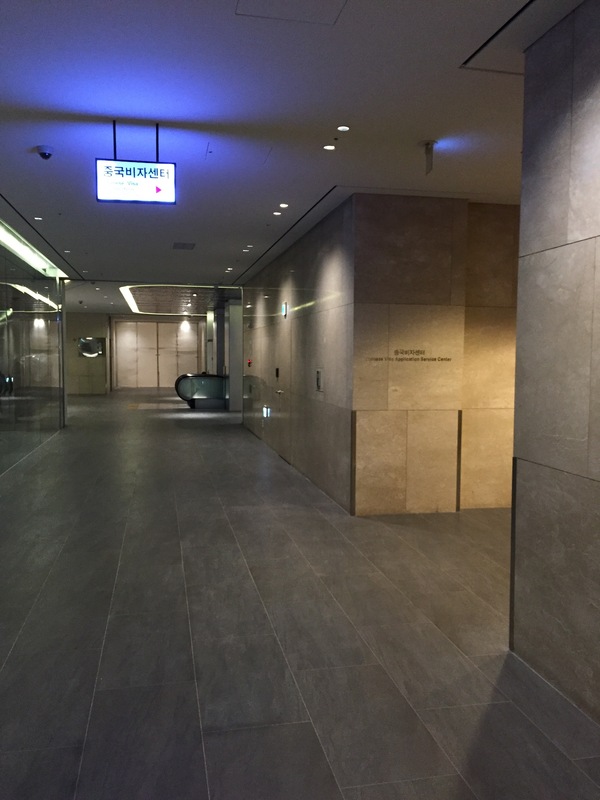 It is located conveniently across the street from Seoul Station, take the subway to Seoul Station and use exit #8. 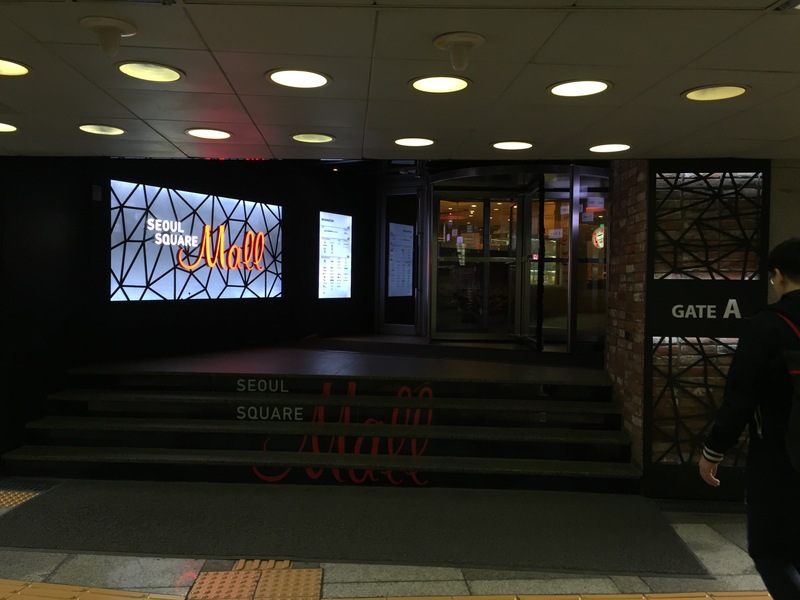 As you walk towards the exit you will see the sign for Seoul Square Mall. Take the escalators to the first floor. 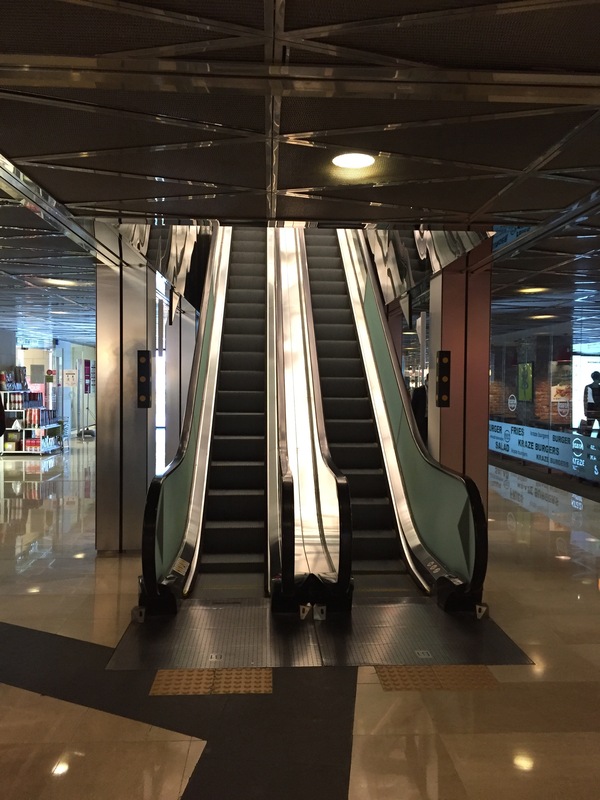 Once you are on the first floor, you will see another set of escalators. 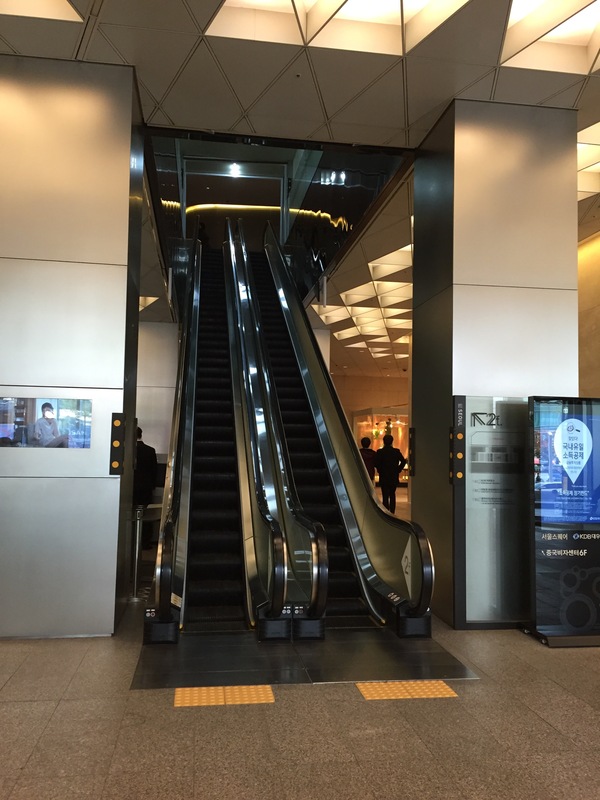 Take these escalators to the second floor. When you get off the escalators go to the right. You will see a small sign saying “Chinese Visa” and you will see an elevator. Go up to the 6th floor. Once off the elevator you will go to your right to submit your application. When your visa is ready and return to get it, you will head to the left to pick it up and pay for the visa. This is the interior of the Service Center. You will see a desk to the right when you enter. Show all of your documents to the clerk at the desk. They will ensure that you have all the proper paperwork. If you forgot anything there are a few computers there and you can use them to print out the missing items. You will then be given a number and they will call you to process your application. The clerks speak english and they are very helpful. We waited about 10 minutes and were called and the review of our application took about 15 minutes. We were advised our visa would be ready in 4 days (that wasn’t even a rushed application!) and it was 190,000 won per application. If you want to drive or taxi, this is what Seoul Square looks like from above ground. Pickup is even easier than drop off. When you return after the ready date on your receipt, you will go to the left instead of to the right. You will show your receipt to the clerk and they will give you a number. I didn’t even have to wait to be called. You go to booth #29 and they will find your passport and charge you the application fee. The whole thing took less than 2 minutes from the minute I walked in the door! 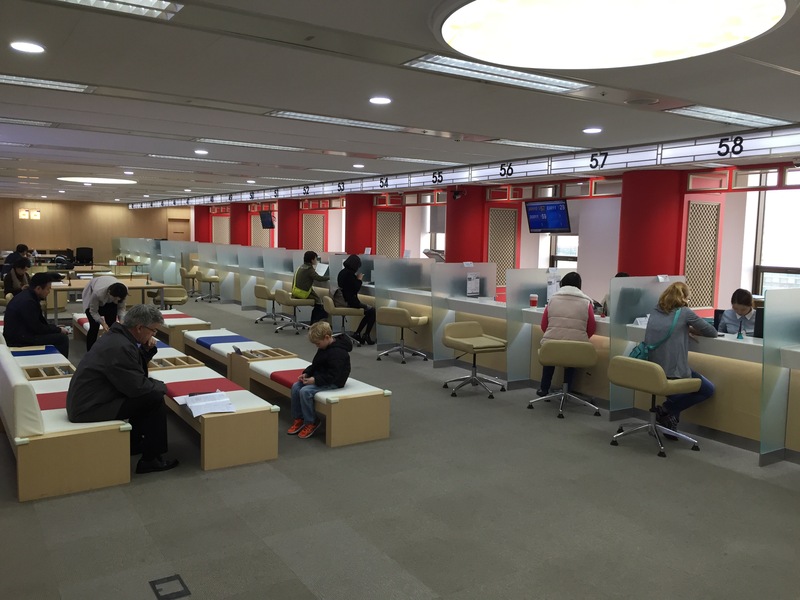 Overall, the China Visa process is super easy out of South Korea, and I am so happy that US Citizens can get 10 year visas now! Looks like I’ll be planning a lot more trips to China!